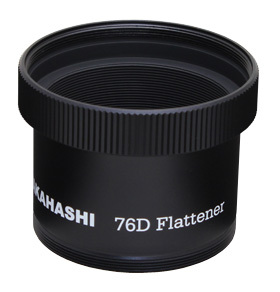 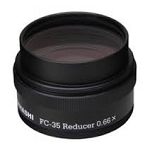 Takahashi has designed a dedicated flattener that is compatible with the FC-76D and all FC-76`s and FS-78`s. 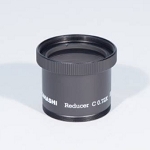 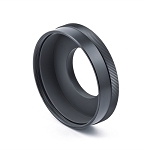 When the dedicated flattener is used it changes the focal ratio to f/7.8 at 594mm when used with the FC-76S or D models. 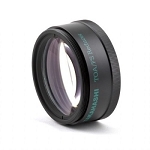 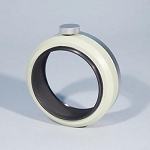 This produces a 40mm flat field image circle.